We also prepare walls ready for decoration, before the painting process. 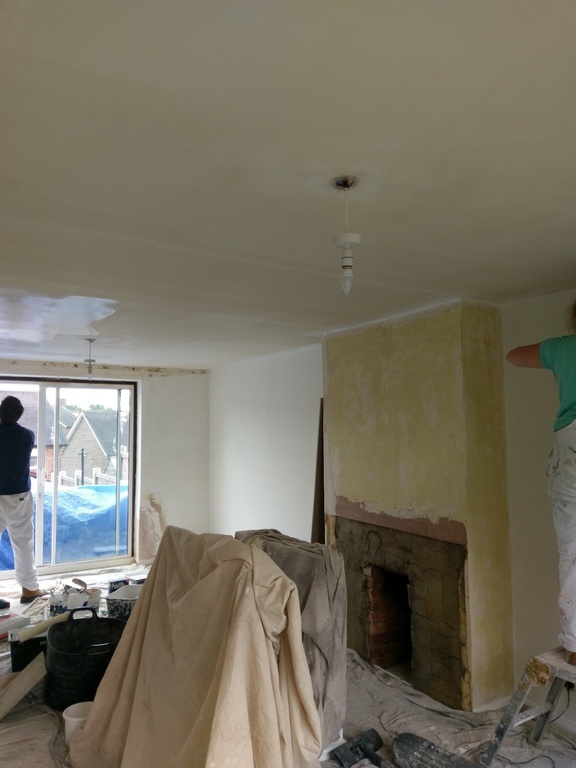 In order to achieve a great looking painting and decorating job, its always advisable to have a good surface to start with. So if your walls are not quite as smooth as you like, they're cracked, damaged or in disrepair, contact us we're here to help. 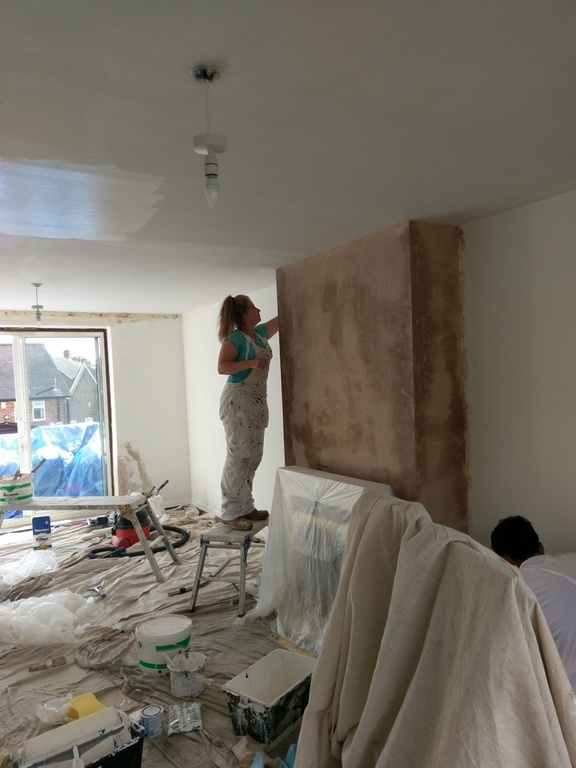 The walls were not quite good enough for decorating, so this job in Nottingham received plastering to two walls. We then decorated and painted with emulsion. If your walls or ceilings are not looking as good as they could, call us on 0115 9403222 or contact us.